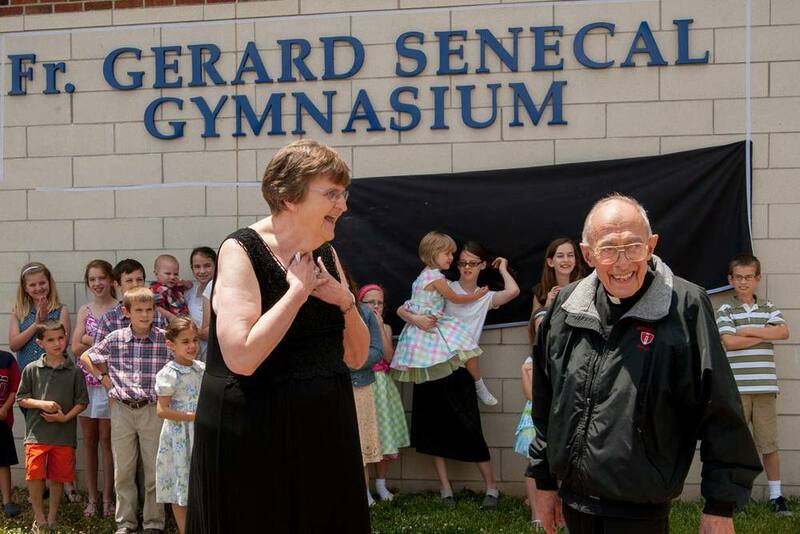 Father Gerard Senecal, O.S.B., (July 27, 1929-January 19, 2015) died on January 19 fortified by the Sacraments, and the Apostolic Pardon. His brother, Abbot Barnabas Senecal, O.S.B., was able to be with him for a few hours prior to his death and at the moment of his death. John Carl Senecal was the oldest of seven children born to Lionel John and Clara (Strecker) Senecal. The parish in Atwood was served faithfully by Capuchin Franciscans, and for many years young John Carl served daily Mass for Father Flavian Meis, O.F.M. Cap. Upon reaching high school age, John Carl enrolled at Maur Hill here in Atchison as a priesthood student in 1943, where one of his uncles, Father Lucien Senecal, O.S.B., was a monk at St. Benedict’s Abbey. He graduated from Maur Hill in 1947, then enrolling at St. Benedict’s College to study mathematics, and because of college credit received while at Maur Hill, entering as a sophomore in 1947. On July 10, 1948, at the age of 18, he entered the novitiate as a Benedictine monk, receiving the name Gerard, professing vows one year later on July 11, 1949. In May 1951 he graduated from St. Benedict’s college with a degree in mathematics, and professed his solemn vows as a Benedictine monk on July 11, 1952. He then studied for the priesthood at the Abbey School of Theology here, and was ordained to the priesthood on May 29, 1954, at St. Peter’s Cathedral, Kansas City, Kan., by Archbishop Edward Hunkeler. In 1954-55 he served as 2nd floor prefect in Freshman Hall (now Elizabeth Hall). In the summer of 1955 he studied chemistry at Creighton University, and that fall enrolled at the University of Michigan, where he received his M.A. in physics in 1958. From 1958 until 1963 he studied physics at Kansas State University, completing his Ph.D. in 1963. 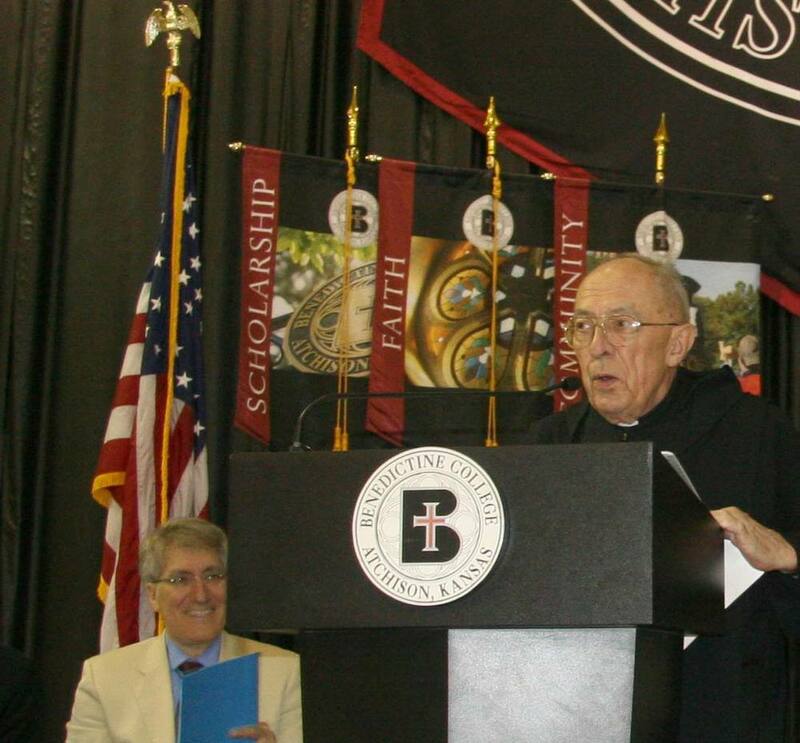 Already in 1962 Father Gerard had returned to teach physics and be a dorm director at St. Benedict’s College. A love of learning and a desire for God compelled him to continue his studies, and to be a faithful servant of the Church. He would do further studies in the 1960s at the Goddard Space Flight Center in Maryland; the Atomic Energy Commission, Oak Ridge, Tenn; Texas A & M University; and a National Science Foundation post-doctoral year, 1970-71, at the University of California at Berkeley, where he co-authored a paper with renowned Nobel Laureate, Luis W. Alvarez, who had worked on microwave radar research at MIT and had participated in the development of the atomic bomb at Los Alamos. Beginning in 1970 Father Gerard was on the Merger Planning Committee for the two Atchison colleges. Along with Sr. Mary Noel Walter, Sr. Dunstan Delehant, and Fr. Alcuin Hemmen, he visited other schools around the country that had merged. On February 14, 1972, he officially became President of Benedictine College. During the next 15 years he would bring his enthusiasm for learning and faith into everything he did as President. He was particularly proud of the fact that he brought football back to the college, and hired the current coach, Larry Wilcox. After leaving the presidency of the college, Father Gerard worked at Maur Hill from 1987 until 1993, followed by one year, 1993-1994, as the Development Director of the Abbey, where he established the Friends of the Abbey, a group that is still key to our success. 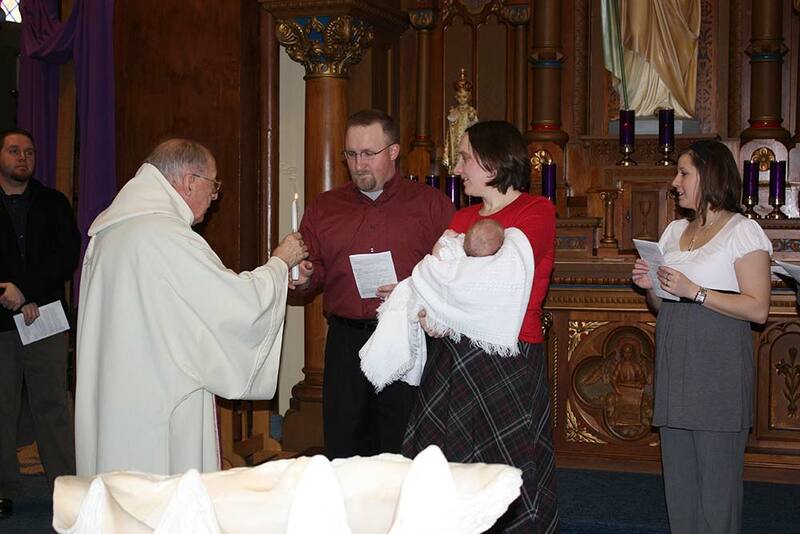 In 1994 Father Gerard began a new phase of life as a parish priest, serving as Pastor of St. Joseph’s and St. Patrick’s Churches, Atchison, (1994-1998); Pastor of St. Benedict’s and Sacred Heart Churches, Atchison (1998-2013); and Administrator of Immaculate Conception, St. Marys, Kan., and St. Stanislaus, Rossville, Kan. (2013-2014). He was known for his pastoral care of the sick and elderly, and helping people to come to appreciate the Sacramental life. Upon returning to the Abbey in August 2014, Father Gerard was faithful to prayer and community life, attending both monastic community events and keeping in touch with his many friends in the local community. He was one of those towering figures who trusted in Christ and remained faithful in good times and in bad. 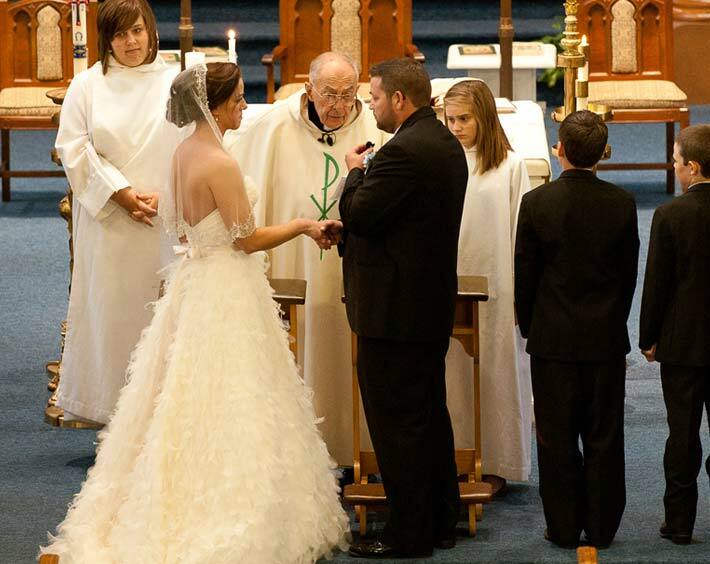 Father Gerard was preceded in death by his parents, John and Clara, and by his brothers, William and Richard. He is survived by his two sisters Clare Kearney (Peter), Fredericksburg, Va; Mary Hansen (Ron), Kansas City, Mo; and two brothers: Abbot Barnabas, Atchison; and Nicholas, Hyde Park, Mass. 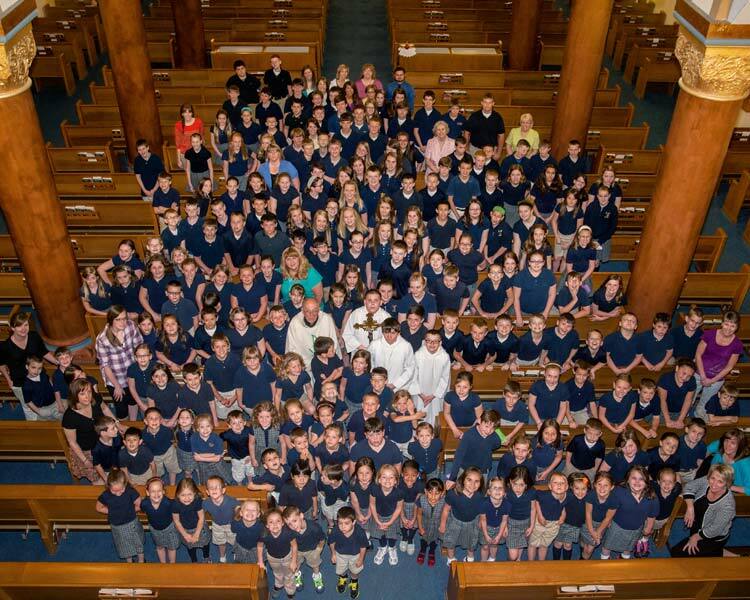 Memorials in honor of Father Gerard may be made by clicking here. We ask each community member to offer Mass once according to the manner of his participation in the priesthood of Christ. We commend our brother, Father Gerard, to your prayers.